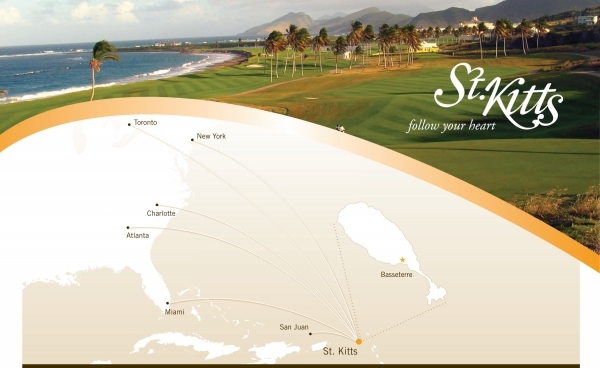 St. Kitts is easily reached from the United States, Canada, the United Kingdom and rest of Europe. 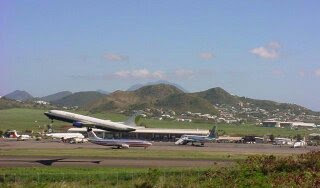 A wide range of international scheduled airlines and charter carriers serve the island regularly. A second weekly flight has just been added by British Airways from London-Gatwick Airport. 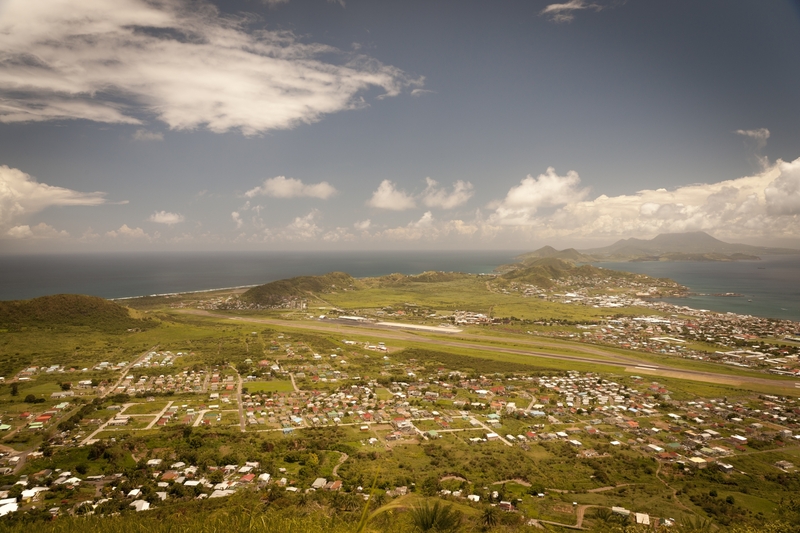 One of the most unique features of traveling to St. Kitts in the Yu Lounge. 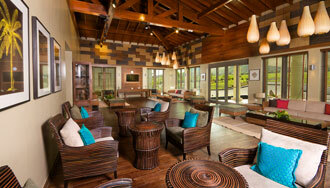 This is a luxury airport lounge open to both private and commercial passengers. It is the perfect place to relax, meet associates, indulge in gourmet food and a selection of beverages, while your concierge handle all formalities such as border controls, airline check-in, and baggage services. To book this exceptional experience, click here.